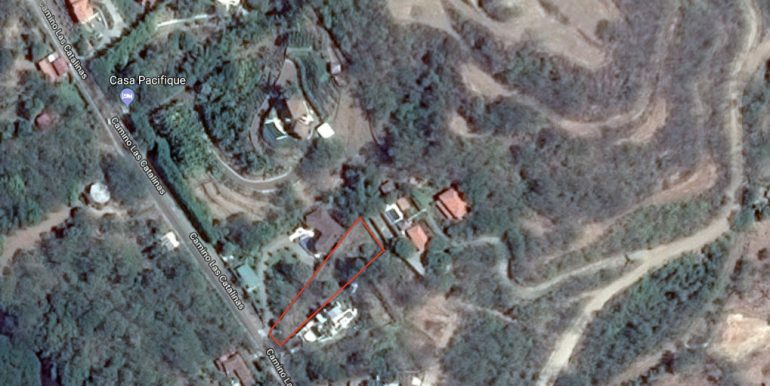 Don’t worry about the Pacific Heights road! 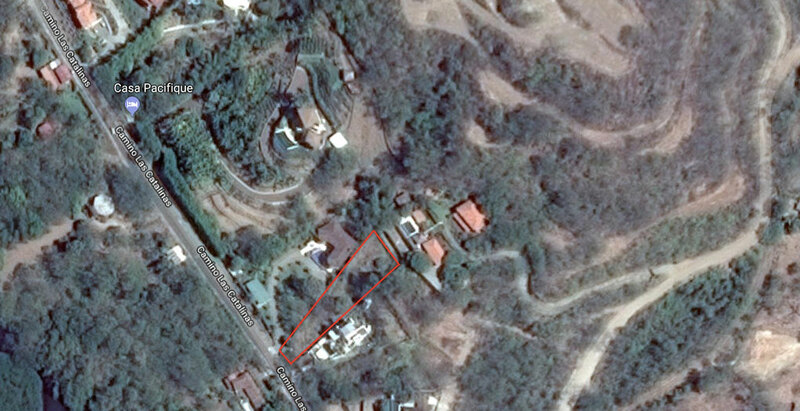 This lot is located in Sunset Hills before you get to Pacific Heights, on the main road to Las Catalinas. 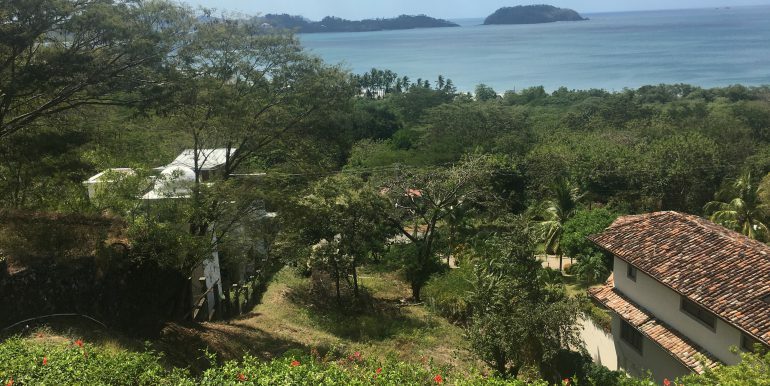 This amazing ocean view lot is the great deal. 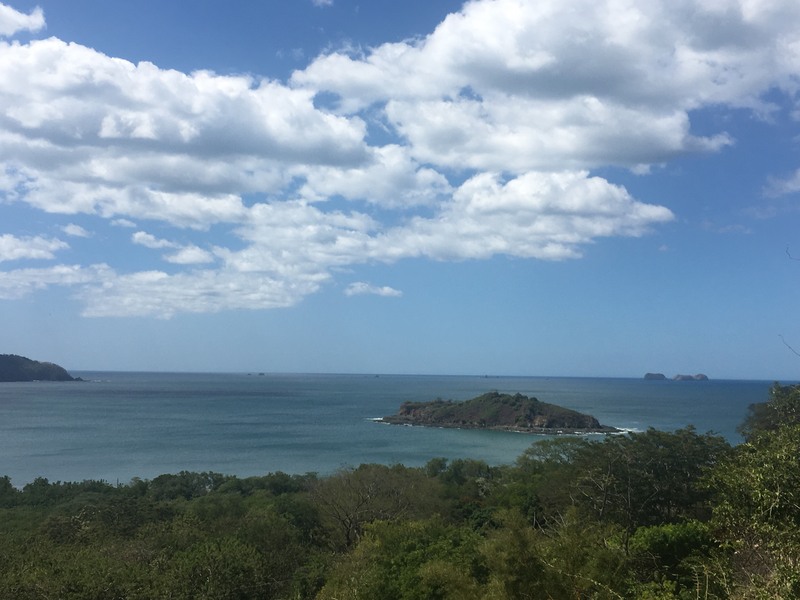 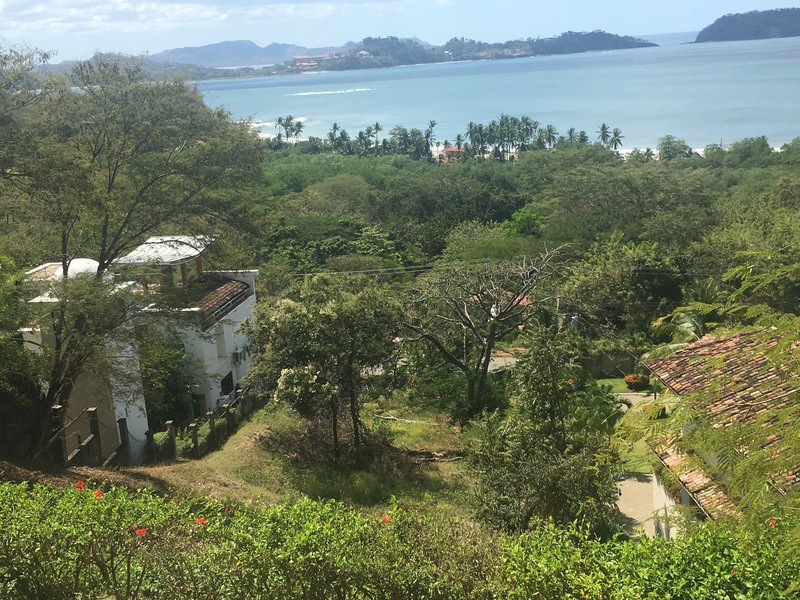 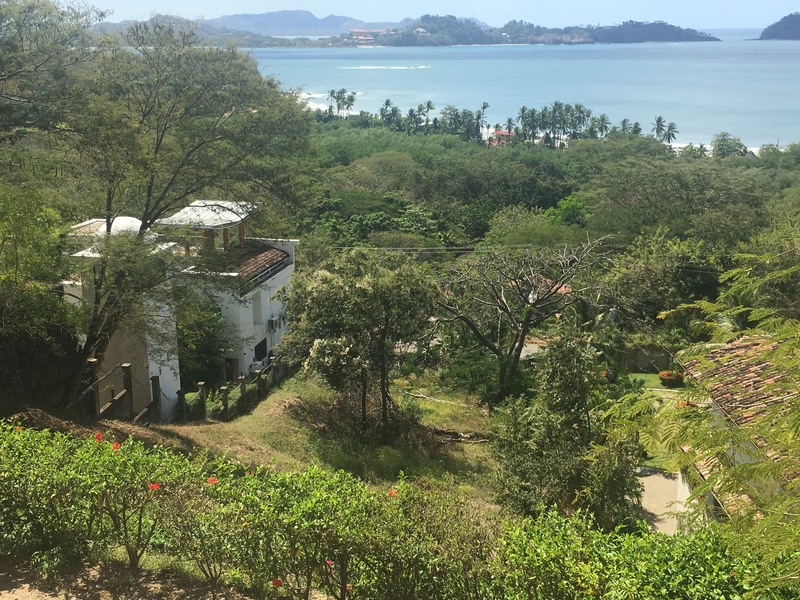 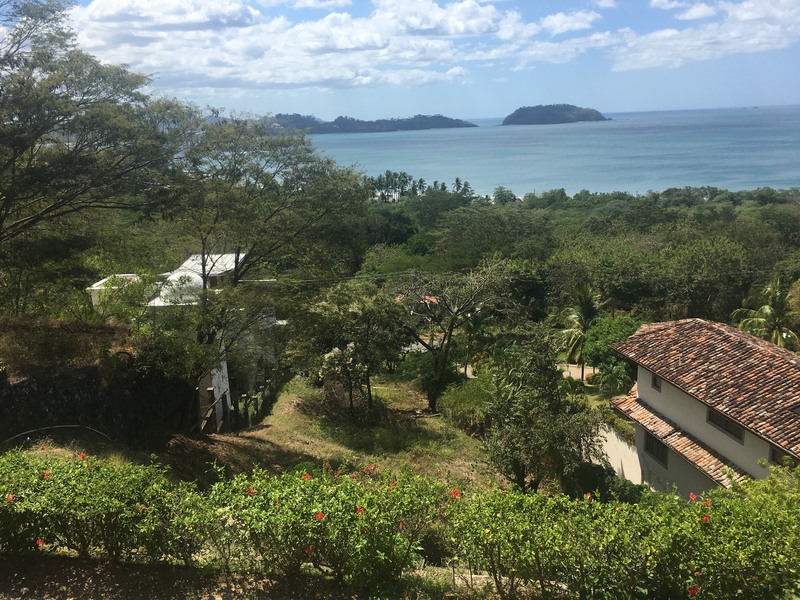 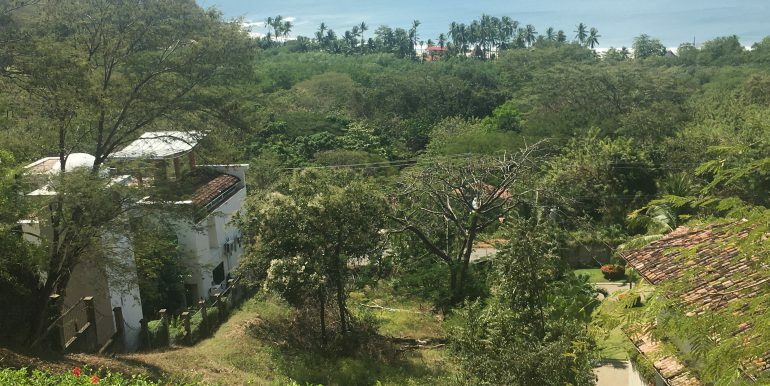 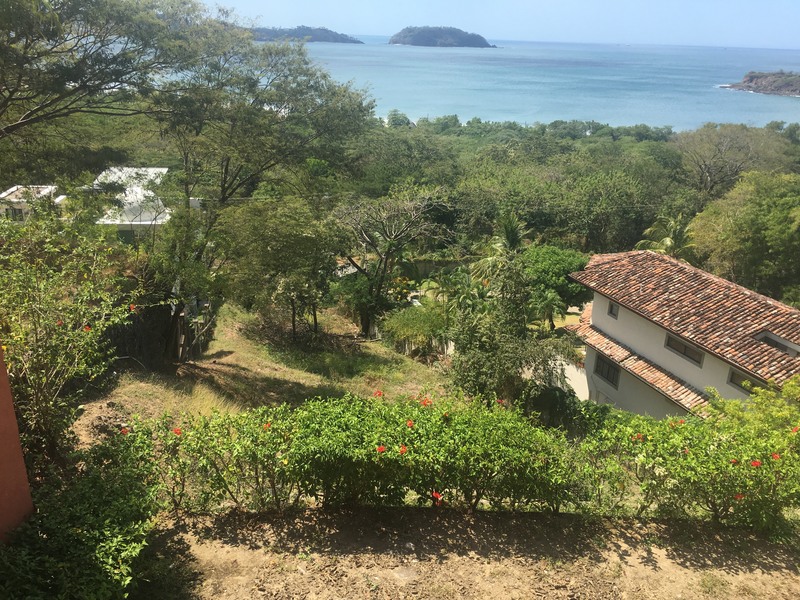 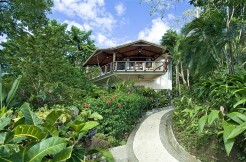 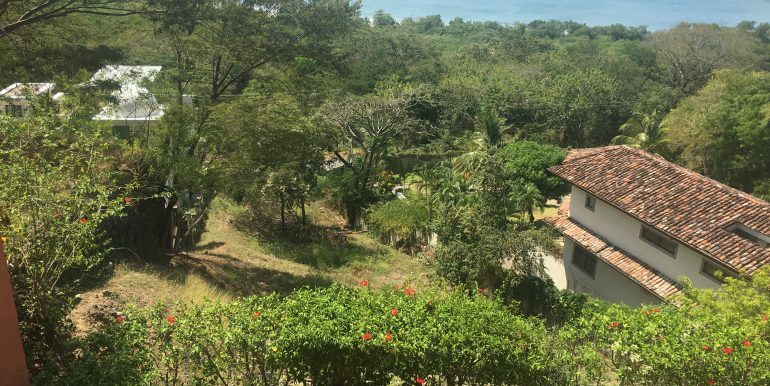 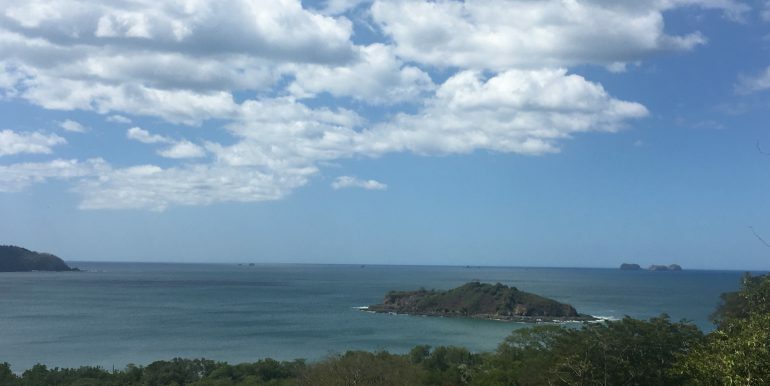 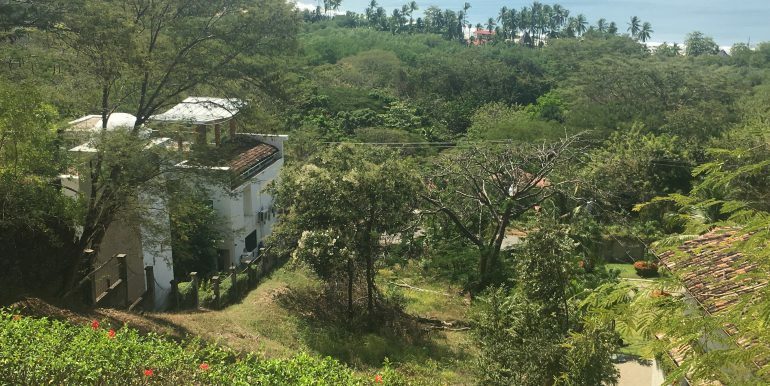 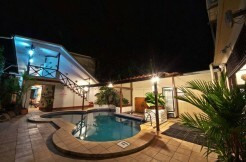 This property is a strategic ocean view 1,473.41 m2 (15,859.59 sq ft) residential lot in Playa Potrero, Guanacaste, Costa Rica In a quiet and private location, only 3-4 minutes drive to the beach and close to restaurants, bars and shops.